How we are providing extra comforts and reassurance at a difficult time. Please help us continue this vital work. Donate now. 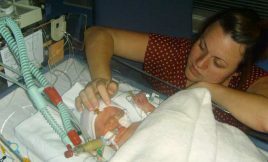 Elliot Mace has a rare genetic condition that causes weak bones, meaning they are prone to breaking easily. 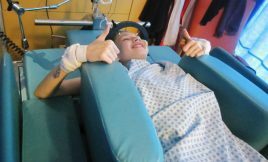 Elliot is now benefitting from a new state-of-the-art machine at Evelina London, which has been made possible thanks to donations. 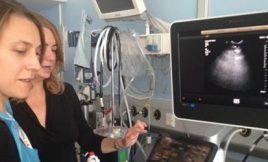 Evelina London can now offer scans as early as 12 weeks into pregnancy to check whether a baby is at risk of being born with a heart defect. 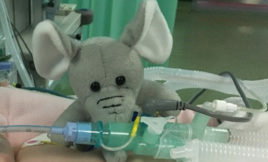 Evie the Elephant joined the South Thames Retrieval Service last year. Evie not only makes the children smile once they are feeling better, but also helps to hold important breathing equipment in place during their stay in PICU. 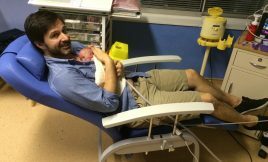 Parents and their newborn babies in the Neonatal Unit are enjoying eight new reclining chairs to help them get optimum skin-to-skin contact, thanks to generous donations. 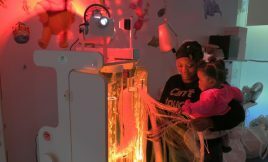 Thanks to your support, young patients at Evelina London now have a mobile multi-sensory unit. This fantastic piece of kit can be wheeled to children’s beds when they’re not able to leave them to provide a more stimulating environment. 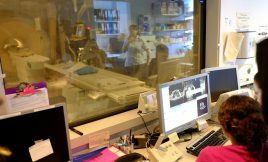 Diagnosing babies with congenital heart disease has dramatically improved with the upgrade of a new cardiac MRI reporting workstation. The Heartworks Simulator is state-of-the-art equipment that allows staff at Evelina London to learn how to scan children's hearts. You've helped improve the care of some of our smallest and most poorly babies. 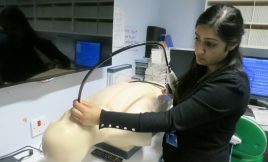 A special piece of equipment has helped hundreds of children with curved spines. 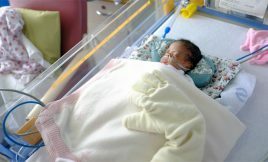 You've enabled us to buy vital equipment to treat very sick babies in intensive care. Thanks to donations, we’ve been able to buy equipment that helps us care for tiny babies in the neonatal intensive care unit (NICU). 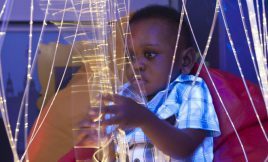 Thanks to the generosity and creativity of one of Evelina London’s major fundraising partners, Merlin Entertainments, the children at the hospital have a magical sensory room to enjoy.